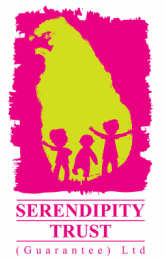 In response to a special request from the Zonal Education Office (Galle) the Serendipity Trust is delighted to offer a Teacher Training Workshop for Teachers at our May Festival. This opportunity is available to all teachers who attend the Galle Children's Festival in May to supervise their students. We can also offer some places to teachers from schools who are not participating in this month’s Festival. 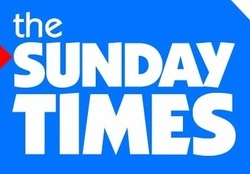 The Sunday Times Newspaper, as part of its ‘ST in Education’ program, will conduct this special workshop – ‘Newspapers in the Classroom’ in Galle as part of the Galle Children’s Festival on Saturday 31st May 2014 at Suddharma College. This program aims to encourage the habit of reading and also to encourage teachers to consider using the newspaper as a resource for teaching in the classroom. This workshop is presented by the Sunday Times Newspaper in Association with the World Association of Newspapers and News Publishers (WAN IFRA). The workshops will be facilitated by Gerard van der Weijden, a Belgian expert on young reader initiatives who is also a consultant for the World Association of Newspapers and News Publishers (WAN IFRA).